To find specific Hiflo Filtro filters for your bike, please use the bike search above. Hiflo Filtro offers a complete range of motorcycle filters that have been engineered to extreme quality standards to provide the ultimate in engine protection. 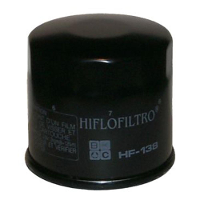 With over four decades of experience, constant research and development and modern production facilities Hiflo manufacture some of the best quality filters in the world today. 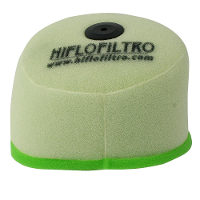 This is why HifloFiltro filters are used by Road, Endurance and Motocross race teams worldwide.